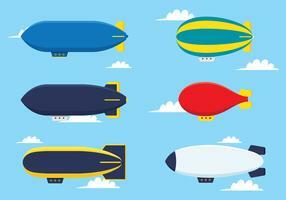 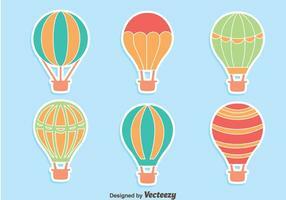 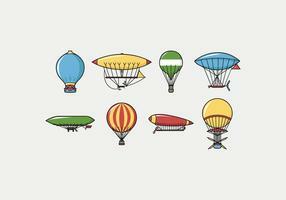 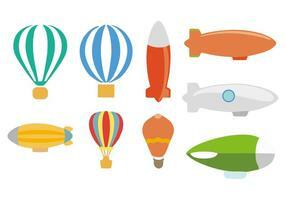 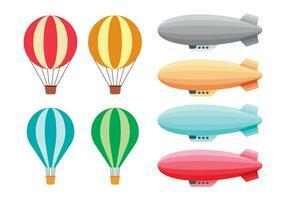 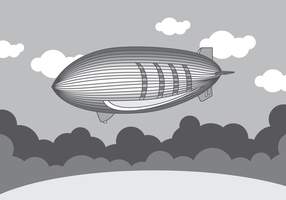 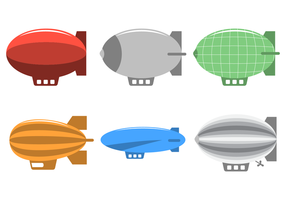 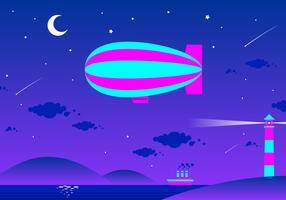 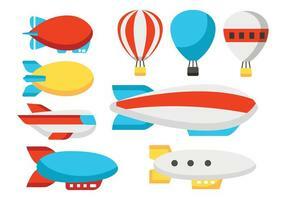 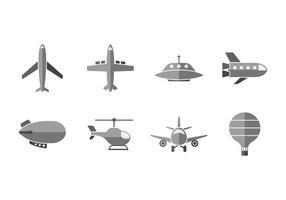 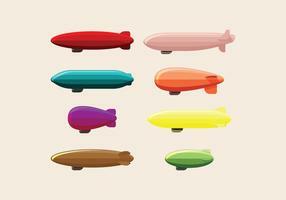 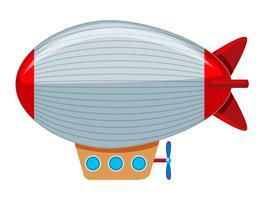 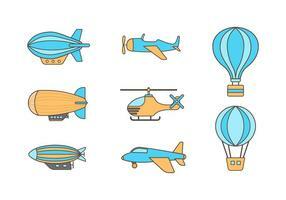 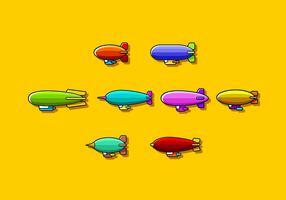 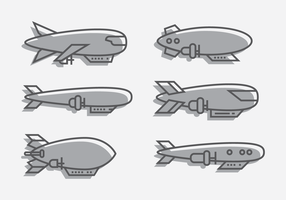 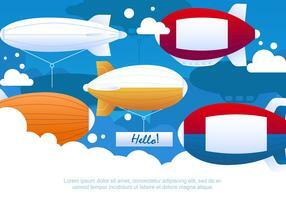 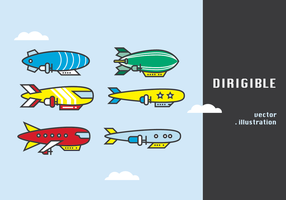 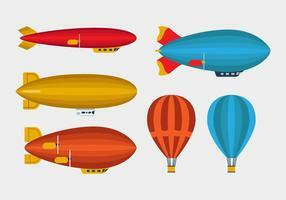 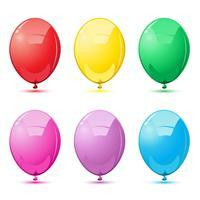 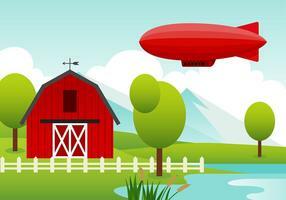 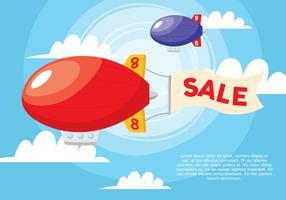 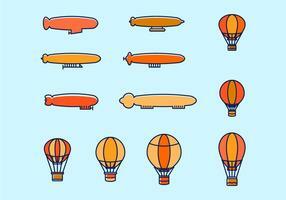 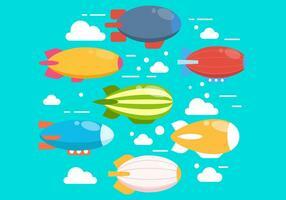 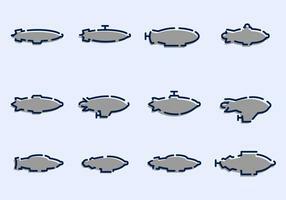 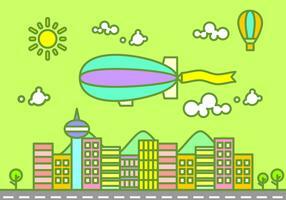 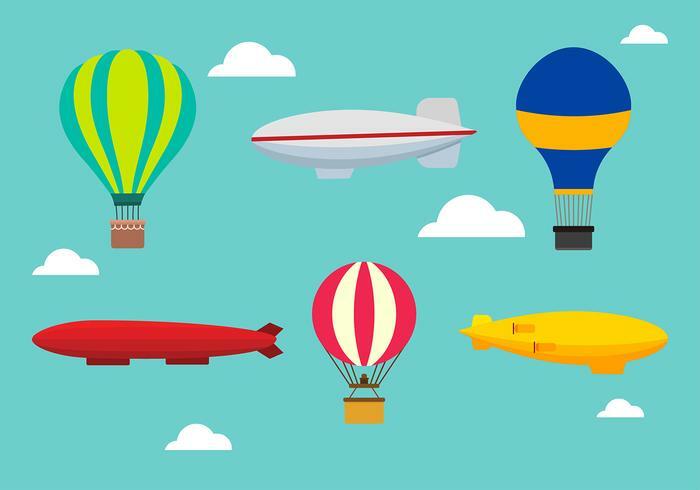 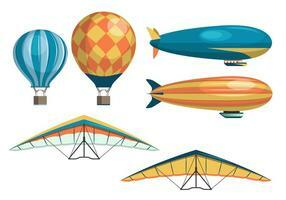 Included in this pack are set of various dirigible balloon. 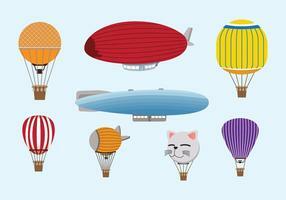 Cat, kitty characters. 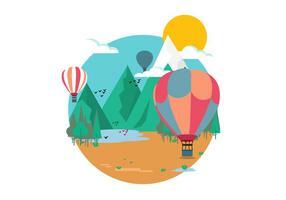 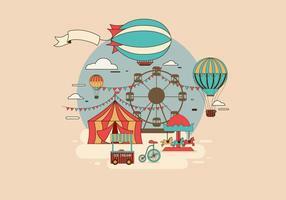 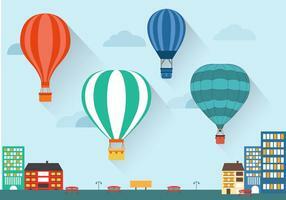 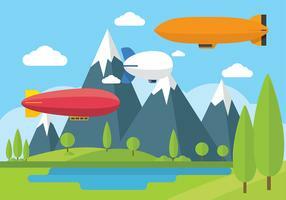 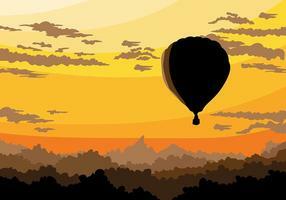 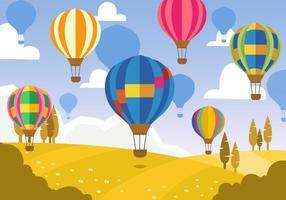 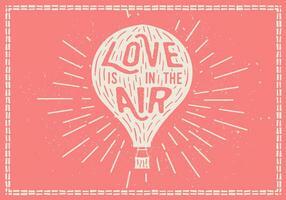 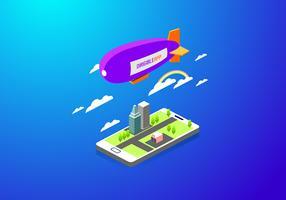 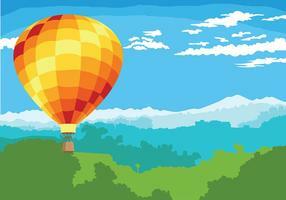 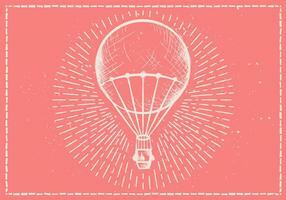 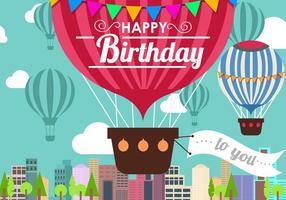 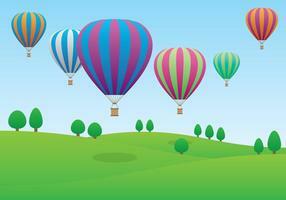 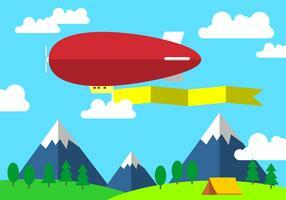 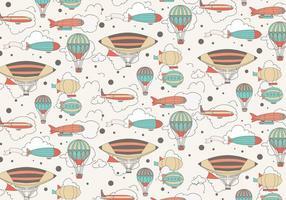 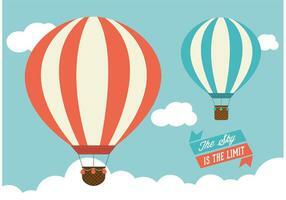 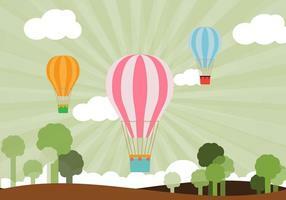 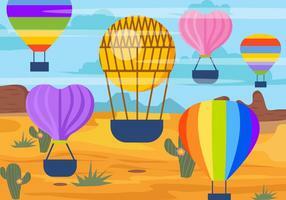 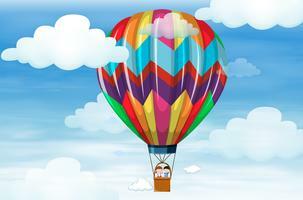 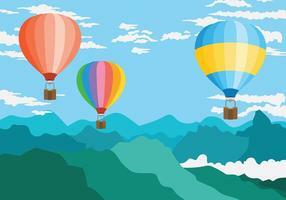 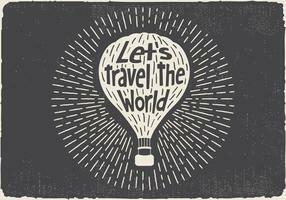 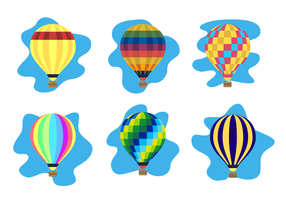 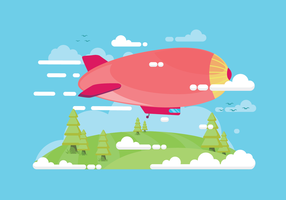 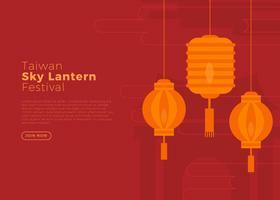 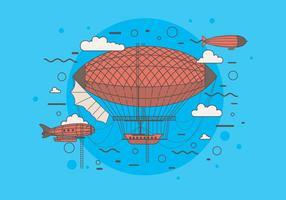 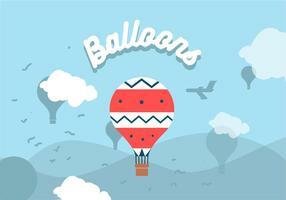 Air balloon illustration.